A.E. 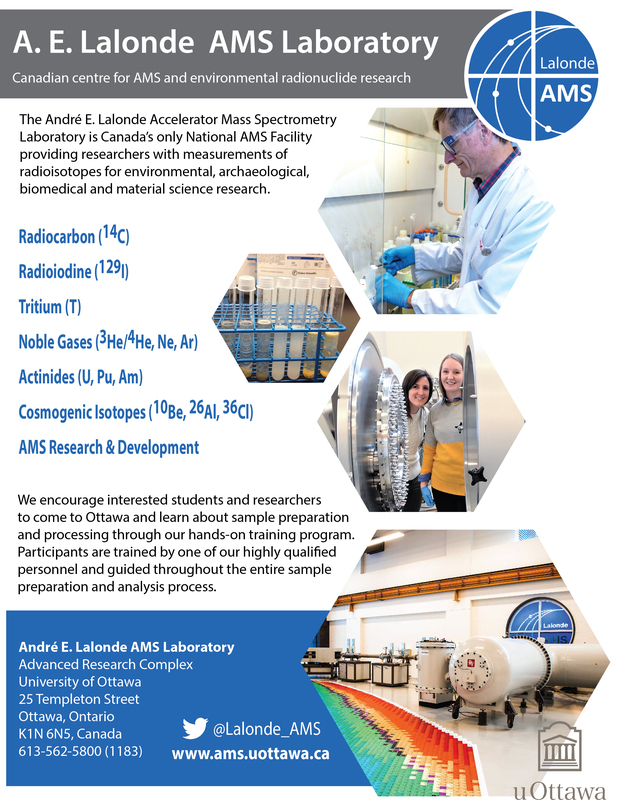 Lalonde has partnered with APA and is helping support our radiocarbon date award program. With both analytical capabilities and training opportunities at their facility, A.E. Lalonde is an excellent local resource for Ontario's archaeologists. Visit their website.